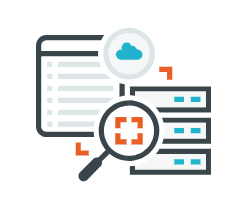 Continuously identify and assess risk across your cloud, virtual, remote, local, and containerized infrastructure. 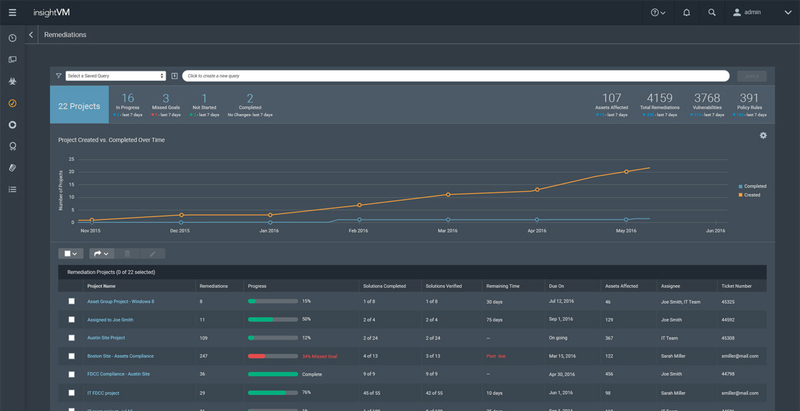 Leverage unparalleled attacker analytics to prioritize vulns more precisely with a Real Risk score that goes beyond just CVSS. Break down the silos between IT, security, and development to streamline and automate remediation efforts. Point solutions are a thing of the past. 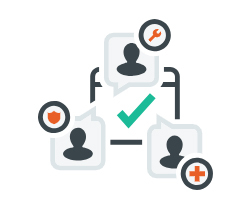 Rapid7’s dedicated integrations team ensures that InsightVM is a foundational source of intelligence for the rest of your security program, helping all your products, like InsightIDR, work better together to collectively improve ROI. 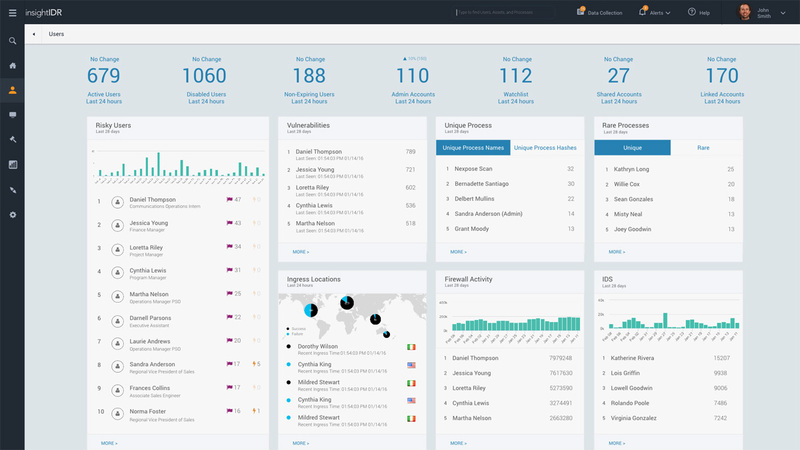 The Insight platform’s analytics empower you to measure your security program’s progress, create custom views for anyone in your organization, identify the most efficient ways to remediate, track active threats, and (much) more. Monthly scanning is no longer enough when modern networks change every minute. 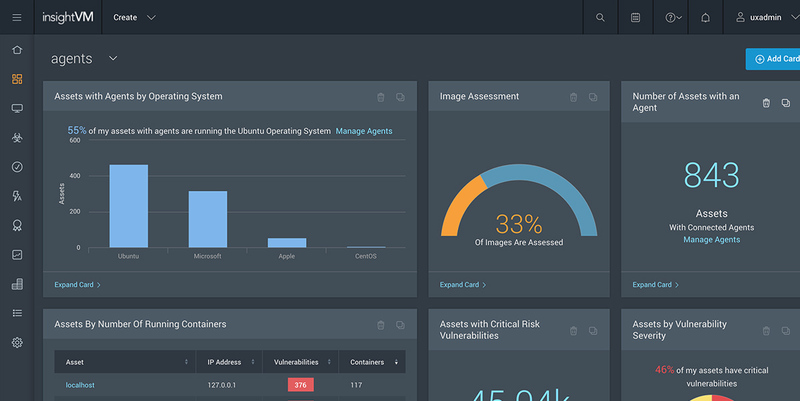 InsightVM gives you live visibility into your cloud, containerized, virtual, and remote infrastructure, so you can confidently understand the risk of your entire ecosystem. The Insight Agent is a universal, lightweight agent that collects data for Rapid7 InsightVM, InsightIDR, and InsightOps. 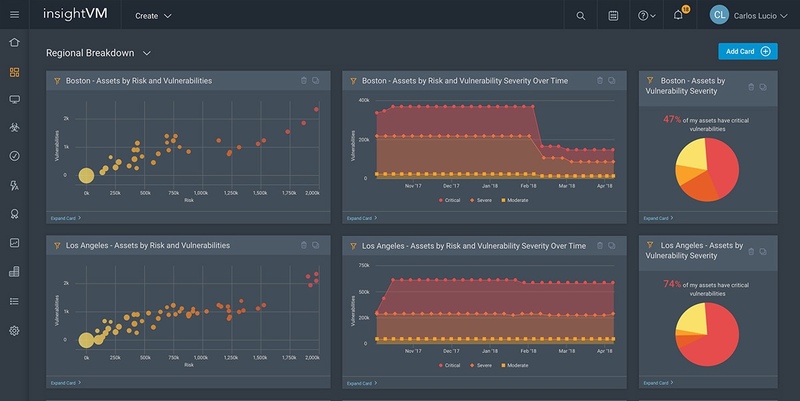 Deploy it once, and get live intel on both network and user risk on your endpoints. 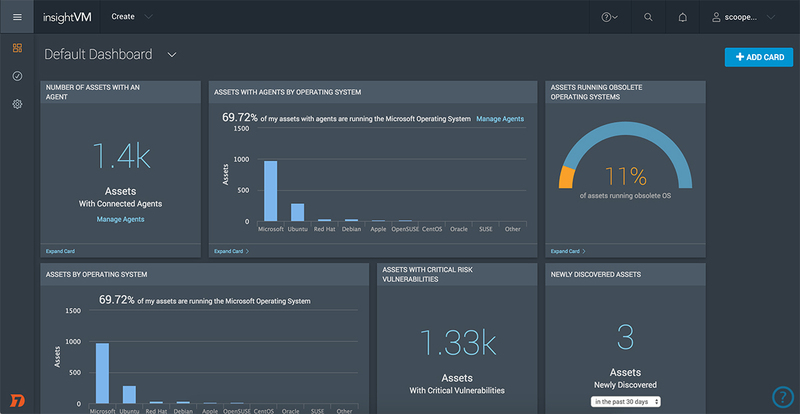 Modern vulnerability management programs need to go beyond scanning in silos. 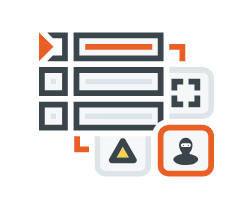 InsightVM is built to enable collaboration with IT operations and developers so that vulnerabilities of all kinds are identified and remediated quickly and seamlessly.